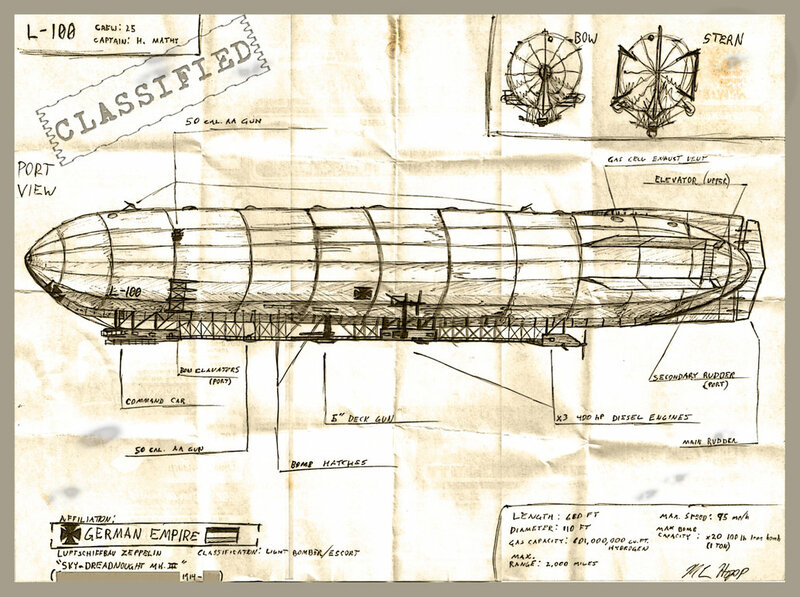 Honestly folks, this feels a lot like distraction techniques once again to pull us away from the reality that our Galactic Brotherhood has penetrated our skies without interference from our Cabal controlled portion of the US Military….see what you think.-A.M.
British intelligence document from 1915 drawn in the field and smuggled out of Germany. In the fictional timeline, such “sky dreadnoughts” escorted the more dedicated heavy bombers to protect them from aeroplanes and the small fleet of British airships throughout the duration of the Great War. By the end of the conflict, even heavier armed ships on both sides occasionally traded broadsides over the North Sea. NextAshtar: BREAKING NEWS! SIRIUS “UFO” BRINGS WORLD PEACE! A MUST READ!! !